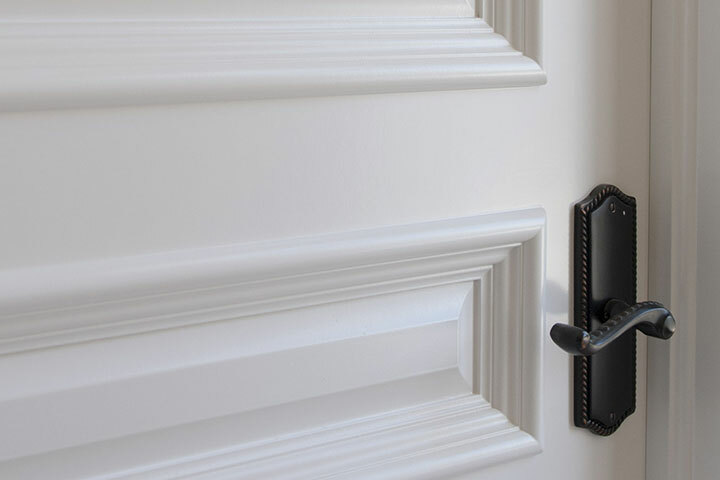 Whether you plan to paint or stain your door, TruStile has the material options to fit your unique architectural and personal style. 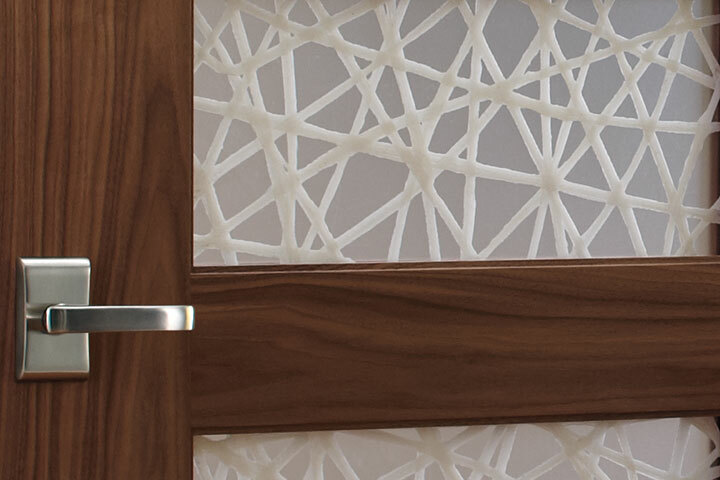 With premium MDF, stain-grade wood, and a wide selection of glass, resin, leather and metal options, TruStile is your one-stop provider of premium doors for every application. 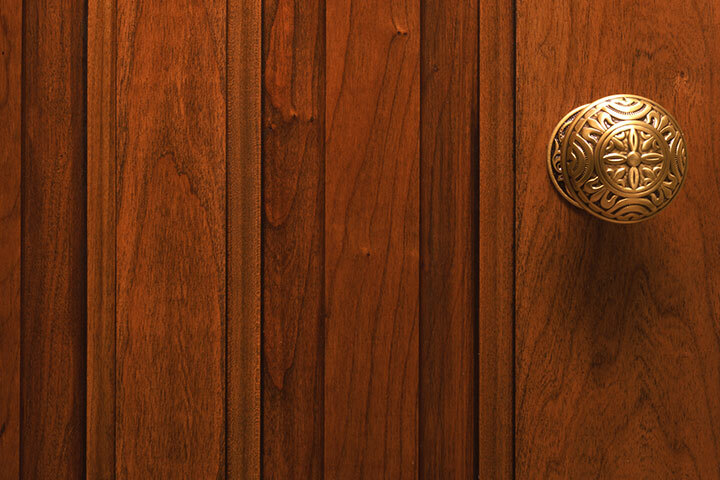 Rest assured, no matter which material you choose, you’re getting a door built with authentic stile and rail construction. 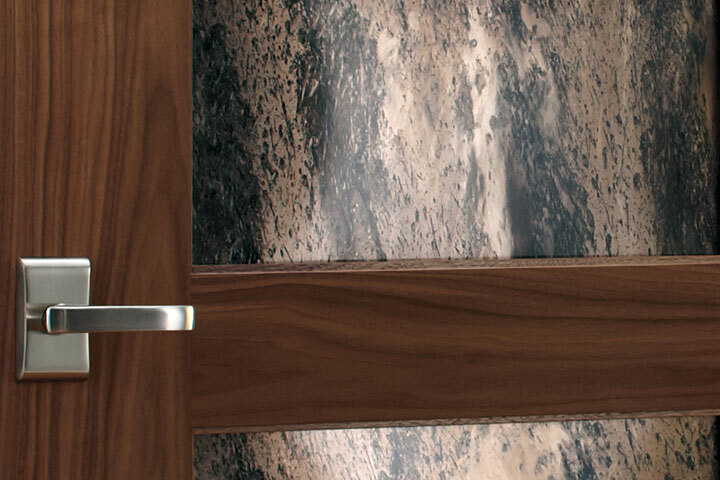 What’s even better, you can exactly match door styles and profiles across materials. 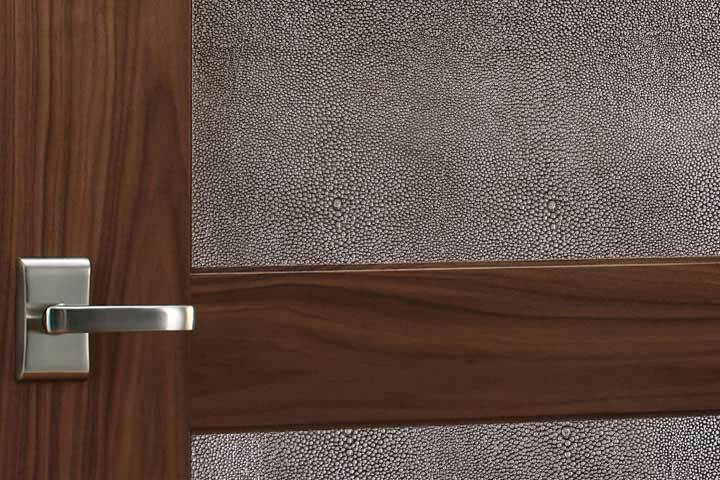 That gives you the flexibility to get creative with a combination of painted and stained doors while maintaining total design consistency.